Last week, the American rapper returned to Twitter after a long absence online, and he is already at the center of a controversy. In 2016, the rapper suffered a nervous breakdown while performing and had to be admitted. He cancelled 21 tour dates as a result and went on a social media abstinence stretch. The first few days of Kanye's return to Twitter was met with a considerable amount of excitement. 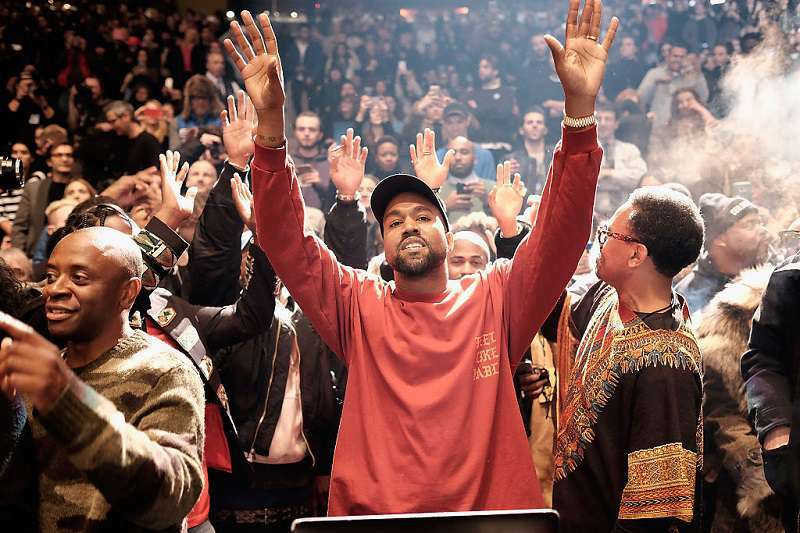 In usual Kanye fashion, he went from talking about his favorite Saint West t-shirt to talking about consciousness. Pretty much from zero to one hundred without warning. But, it was not all serious Kanye stuff. Fans got a glimpse into his relationship with his wife when he tweeted: "Sometimes you have to get rid of everything" and Kim Kardashian decided to troll him with this: "Wait...EVERYTHING?!?!?!" 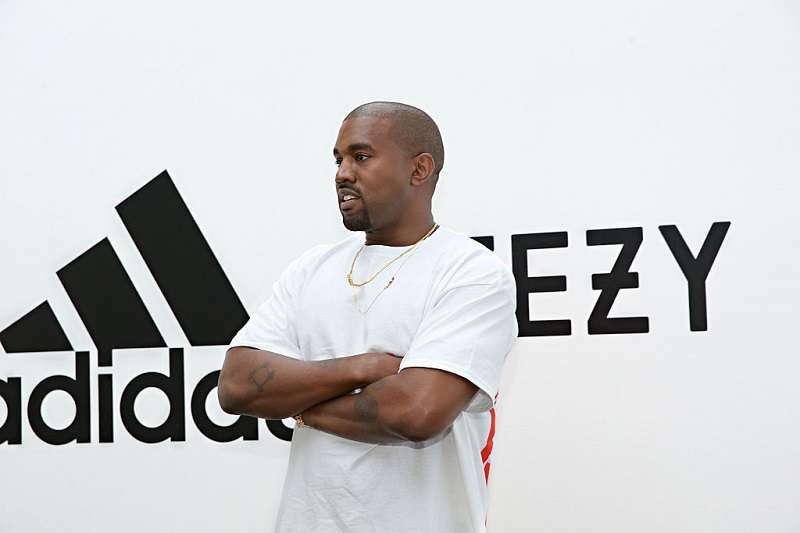 However, new concerns about Kanye have emerged after he abruptly fired his manager, Scooter Braun, amid announcements of 5 new albums already set for release. Page Six reports that the rapper also fired some other members of his inner circle. Nobody really showed love for me when I was addicted to opioid and in the hospital. At the moment, information from multiple unconfirmed sources close to Kanye is conflicting. Some sources claim that Ebro's story is 'doubtful', and yet, others have responded to Braun's abrupt dismissal by raising concerns about Kanye's mental health. A source, however, states that the rapper simply wants to represent himself going forward. 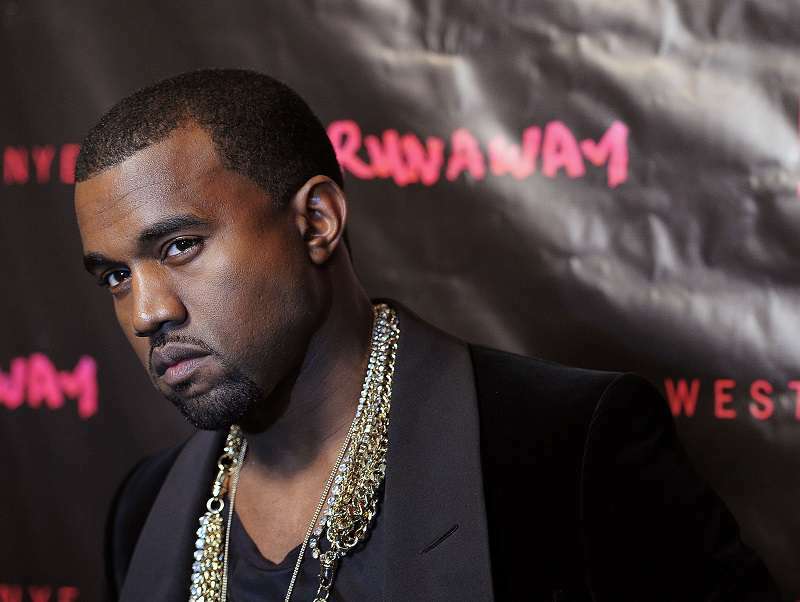 Managerial issues aside, Kanye continues to raise eyebrows with his tweets. He controversially tweeted his admiration for Candace Owens, a leading black conservative activist and Black Lives Matter critic. But Ebro Darden claimed that Kanye backed up his controversial tweet by praising Owens ability to “challenge conventional black thought". According to the radio host, Kanye also reiterated his love for Donald Trump who he claims granted him audience where Barack Obama did not. While it is impossible to confirm any of this, we do hope Kanye is in a good place.